Haitian general election 2010 - The general election in Haiti was supposed to be held in 28 February 2010, but was postponed due to the Haiti January 12 earthquake. 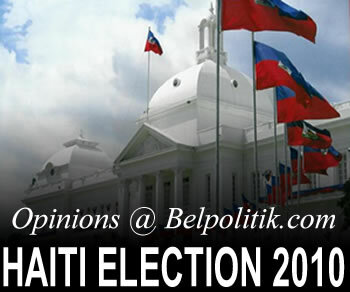 The Haiti general elecitons will now be held on November 28 2010. Ten senators and 99 deputies will be elected. Presidential elections will also be held.